Here's a nice video tour of the kilns up in Wildrose Canyon. From all reports that I've heard it's pretty much impossible to drive up there right now. Between the government shutdown and the damaged roads, a lot of neat places are inaccessible! Latest news that has reached my ears is that the roads leading to the kilns have still not been repaired. This seems like the longest the roads up there have ever been allowed to go unrepaired. Hopefully the county of Inyo gets busy pretty soon and starts fixing them! One of the most interesting attractions in all of DVNP is the kilns. It's not acceptable that they are inaccessible for this long. I recall a lot of money spent on unnecessary road improvements when Obama unleashed that stimulus package a few years ago. How about some necessary road repair now! I recall a lot of work being done between Lone Pine and Darwin during the summer of 2012. The road was in perfectly good shape, but they still spent probably 3 or 4 million to put in about two dozen drainage pipes beneath the highway. The project was completely unnecessary, but when they have millions of dollars in stimulus money to fritter away they just waste it on something they can do that's conveniently close to Lone Pine. 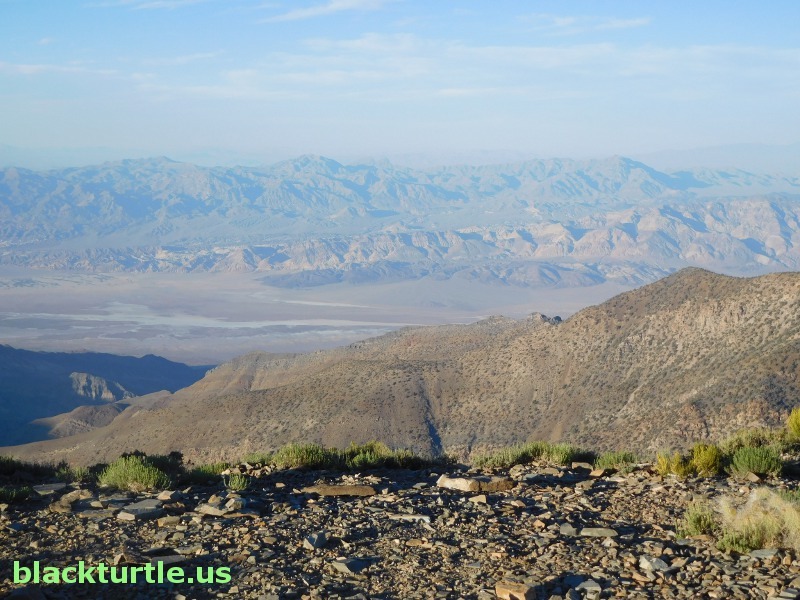 When it comes to urgently needed repairs in Panamint Valley, well that's a different story! Glad to hear that the route over Emigrant Pass to the Charcoal Kilns is open, but sad to hear that the route through Wildrose Canyon is still closed. Hopefully Wildrose Canyon will be open soon. Anyone have any updated info on Wildrose Road? I'd really like to drive up that way sometimes soon if at all possible. Any estimates on how soon my dreams may come true? CoolChick: All I've heard is that roadwork is proceeding through Panamint Valley and will take at least another several weeks. I haven't heard anything about what if anything will be done about the road through Wildrose Canyon. CoolChick wrote: Anyone have any updated info on Wildrose Road? I'd really like to drive up that way sometimes soon if at all possible. Any estimates on how soon my dreams may come true? The road is still blocked by "Road Closed" signs, but many say they've driven right through. Recall that the road to Saline Valley was signed closed for years, but Inyo County didn't do anything to stop people from using the road. I did a quick hike up Wildrose Peak last week. This is a great time of year to do Wildrose or Telescope! Some friends and I visited the kilns last week and walked a couple miles up the trail, just far enough to look down over the ridge into Death Valley. It was a hot day in the desert, but we walked late enough in the afternoon that it wasn't too bad and the elevation cooled things down considerably.